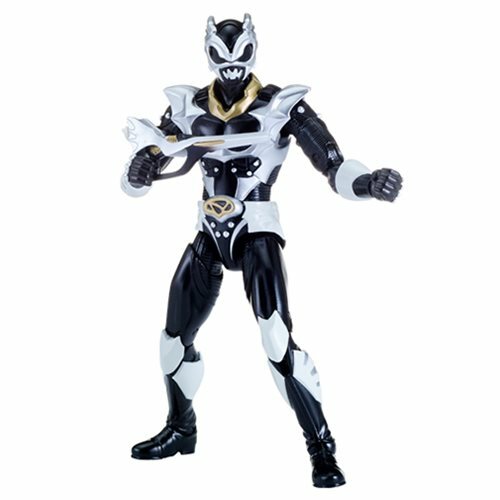 Exclusive Psycho Silver Ranger action figure! 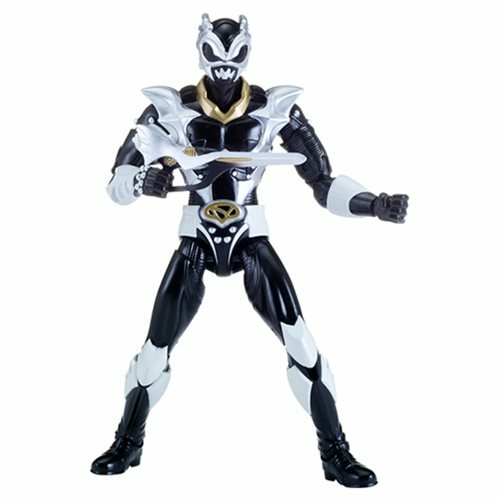 The evil counterpart of the Silver Ranger from Power Rangers in Space. Features show-accurate styling, premium decoration, and 21 points of articulation! Entertainment Earth Convention Exclusive! "We're the Psycho Rangers. We're faster than you. Smarter than you. Stronger than you. But we're evil!" 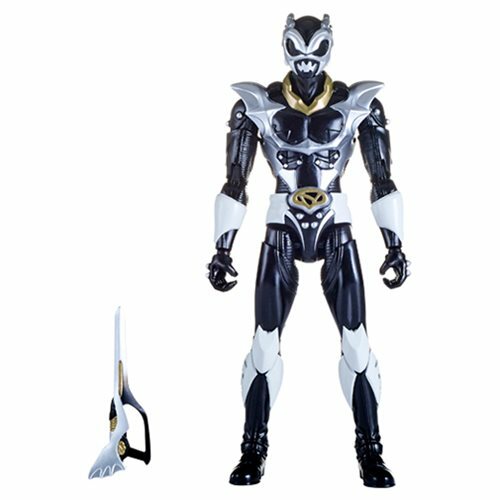 From the Power Rangers in Space TV series, comes this Power Rangers in Space Psycho Silver Ranger Legacy Collection 6-Inch Action Figure - Entertainment Earth Exclusive. 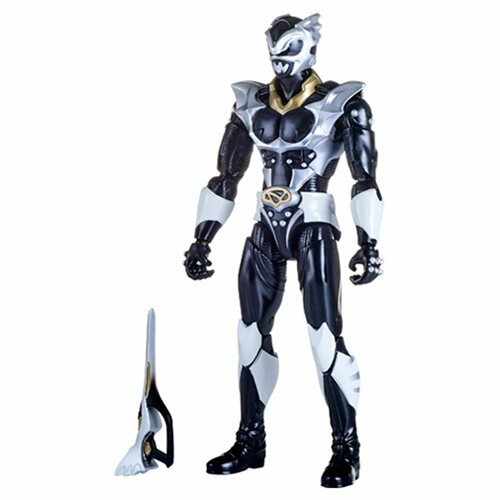 The evil counterpart of the Silver Ranger from Power Rangers in Space makes his appearance in the Legacy line of highly detailed and articulated action figures from Bandai as this collectible 6 1/2-inch tall figure. With show-accurate styling and premium decoration, there are 21 points of articulation and a muscular, heroic design that's perfect for play or display! 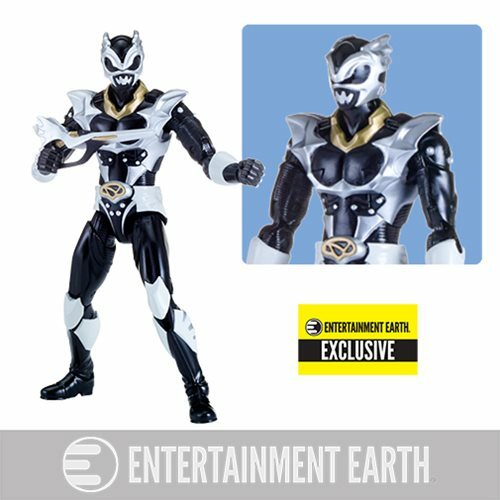 Great for adult collectors and kids alike, the Psycho Silver Ranger comes in premium Legacy Collection packaging. Don't miss out on this opportunity to pick-up this former Toys "R" Us exclusive!